With the exchange stage and the group of planning, editing, designing, printing and publishing with high quality, Today Art Museum Book Publish Center published large numbers of art books, magazines and exhibition artworks album after choosing proper topics, editing contents strictly and graceful design. For example,“70 Questions of Art Collection and Investment”,"The Story of Forty Years: Lin Xudong, Chen Danqing, Han Xin”,"Translating China—Solo Exhibition by Jannis Kounellis”,"Will Things Get Better?”and so on. 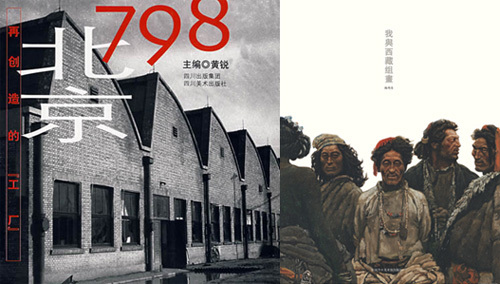 Important serial books include“Today Chinese Artists”,"The Collected Works of Chinese Famous Painters”,"The Collected Works of Chinese Craft Masters”and the magazine“East Art”. The publish channels involve 200 and more bookstores around the country and important art museums. It has become the reference book sources of art amateurs and art students in academy of Fine Arts. "Collection of World Famous Artists"
From Gioto in 13th century to Andy Warhol in 20th century, the books records nearly one hundred world famous painters in these eight hundred and more years including Michelangelo, Raphael, Leonardo Da Vinci, Claude Monet, Rodin, Van Gogh, Henry Matisse, Duchamp… They use abundant pictures and words to introduce these artists and paintings to readers. 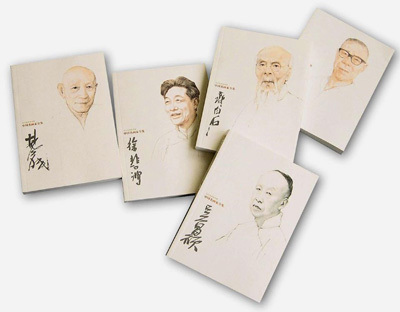 "Collection of Chinese Famous Painters"
There are lots of Literati painters in China since ancient times. This series embody paintings of nearly ten ancient painters like Su Shi, Jing Hao, Shi Daoren, Lan Ying, Ni Zan and modern painters like Wu Changshuo, Lu Yanshao, Qi Baishi, Xu Beihong, Pan Tianshou. 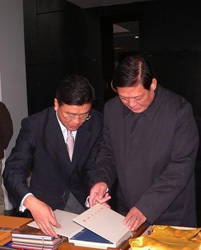 "Collection of Arts andCrafts Masters of China"
Since 1979, the State Council has begun appraising and electing “Chinese Crafts and Artisan Masters” which is the highest honor for craftsmen given by country. 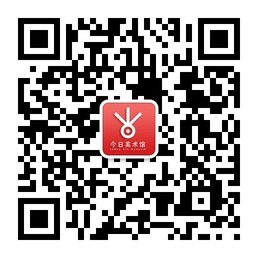 This series is edited by Wang Wenzhang, vice minister of Ministry of Culture and president of Chinese Art research institute. "Oriental Art” Magazine, ISSN1005-9733,Domestic Issue CN41-1206/J, includes the themes of “Finance”, "Chinese Painting”, "Master”, "Calligraphy”. 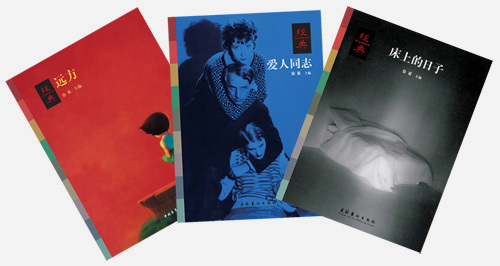 It reads art in the deepest and widest perspective, and is one of the most professional art magazines in China. "Picture Album of Historical Data of Chinese Traditional Opera Collected by Mei Lanfang"
Won the gold prize of Benny Award, the highest honor in the printing circles in 2003; Won the only gold prize in Germany Leipzig World’s Most Beautiful Book in 2004. 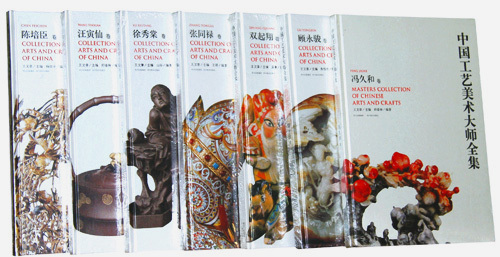 Each volume starts from one topic, and mentions and reads classic paintings related to this topic no matter whether they are ancient or modern paintings, Chinese or Western paintings. 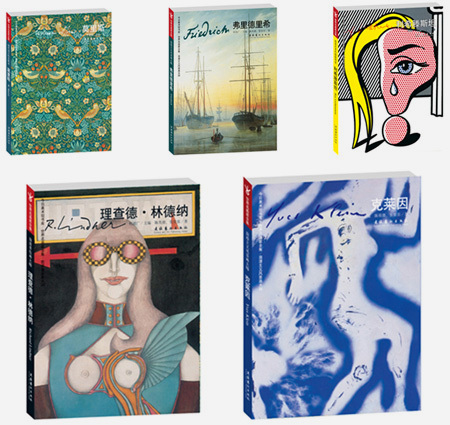 We have published 19 volumes which compose one great visual banquet. 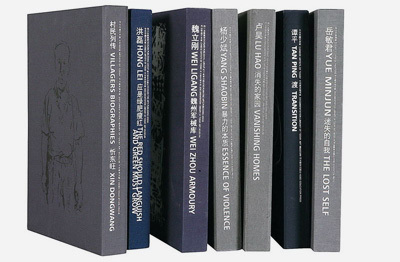 Zhang Yimou, famous film director consider these volumes as the most worth-reading visual humanity books.